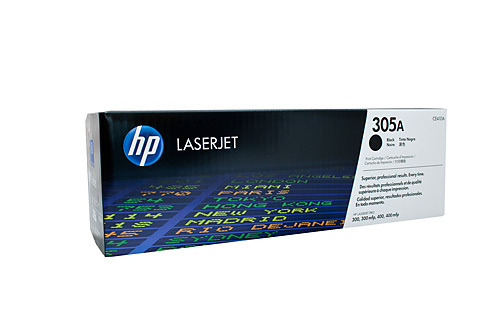 Original HP LaserJet 305A Magenta printer toner cartridge. 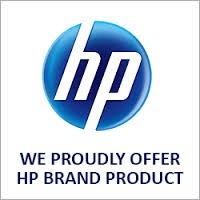 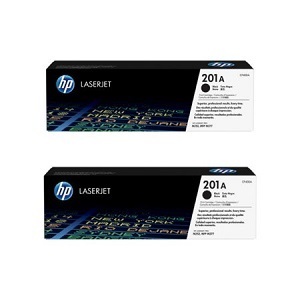 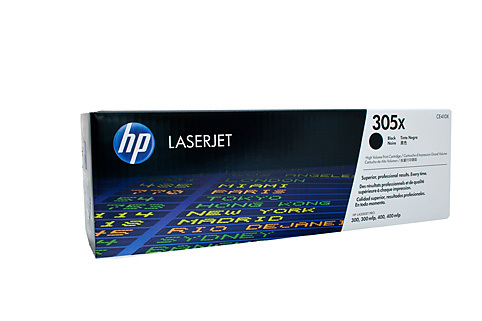 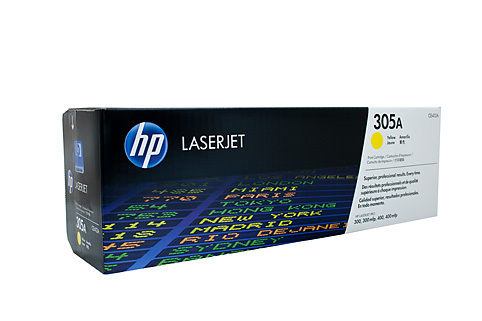 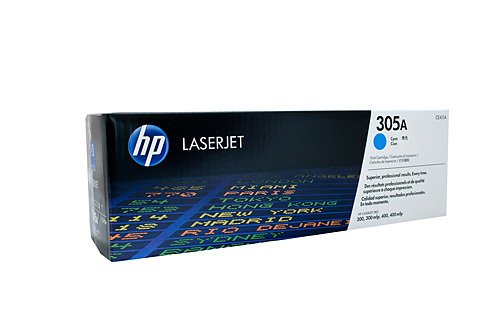 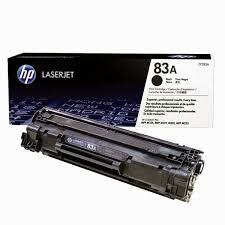 Manufactured by Hewlett Packard for use in HP Colour LaserJet Pro, 300, 400, M351, M375, M451, M451dn, M451dw, M451nw, M475, M475dw, M475dn printers. 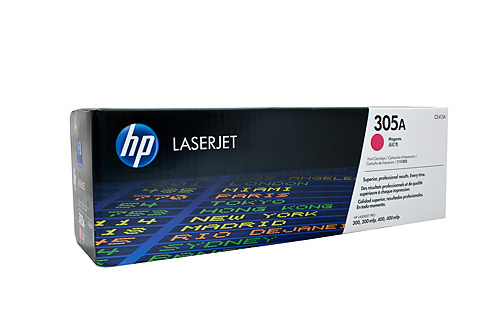 Reliable overnight courier delivery to Brisbane, Adelaide, Perth, Sydney, Canberra, Melbourne, Hobart and 90% of most destinations within Australia of genuine HP CE413A Magenta cartridge.